Costa Rica is a small country located in Central American and divided into seven provinces. 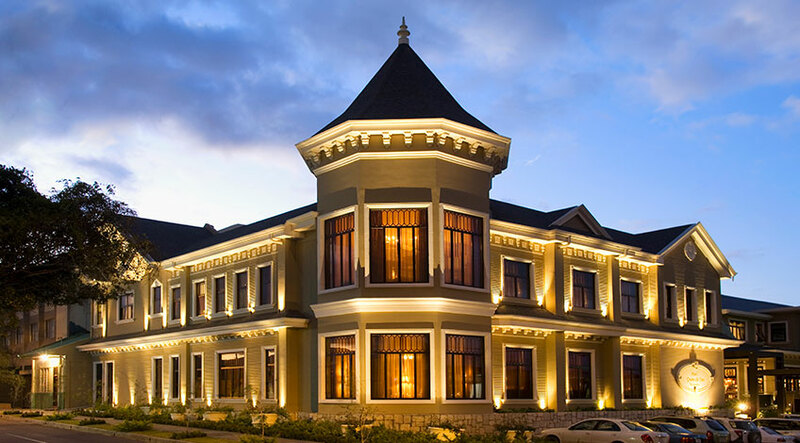 San José, its capital city, is where you can find most of the luxury services or best standards in lodging, however there are a lot of small pearls and beautiful hotels that you should visit while you are planning your vacation packages. In order to ensure a quality service to the tourists, the Costa Rican Tourism Board (ICT) grants hotels the 5 star rating. 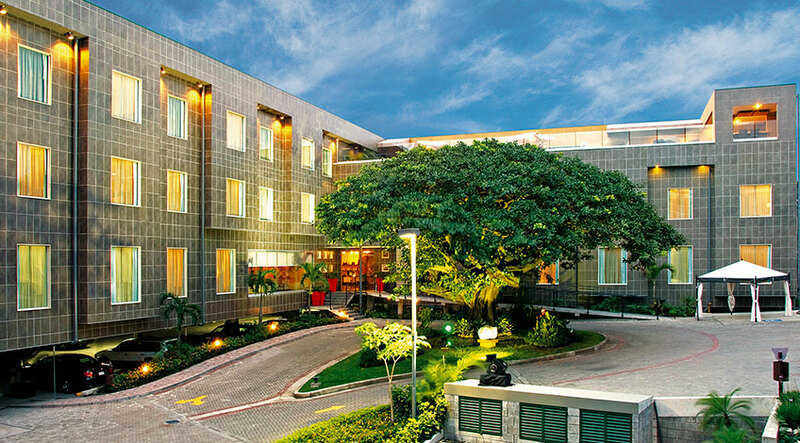 This title is awarded as part of the Certification of Tourism Declaration and takes into account more than the number of rooms offered by the property, issues such as quality of customer service, building conditions and the facilities available to the tourist in all areas, there are a lot of luxury hotels for your vacations. 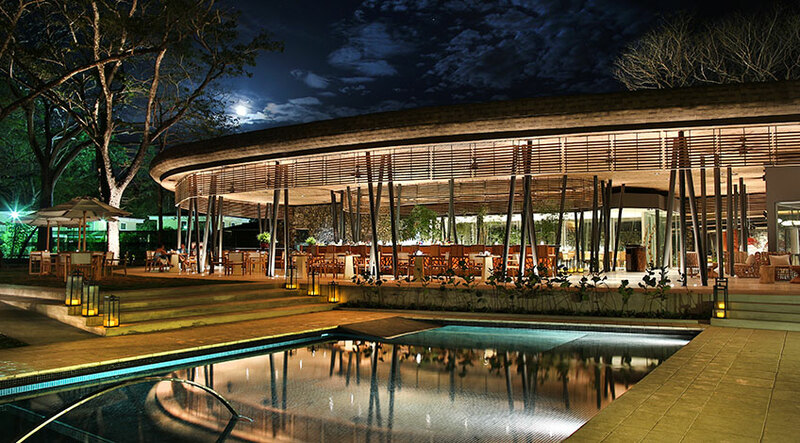 For Costa Rican Tourism Board, to receive the stars certification is an important process for the hotel industry and beyond ensuring a service under the international tourist quality standard also represents a lot of benefits for the hotelier. 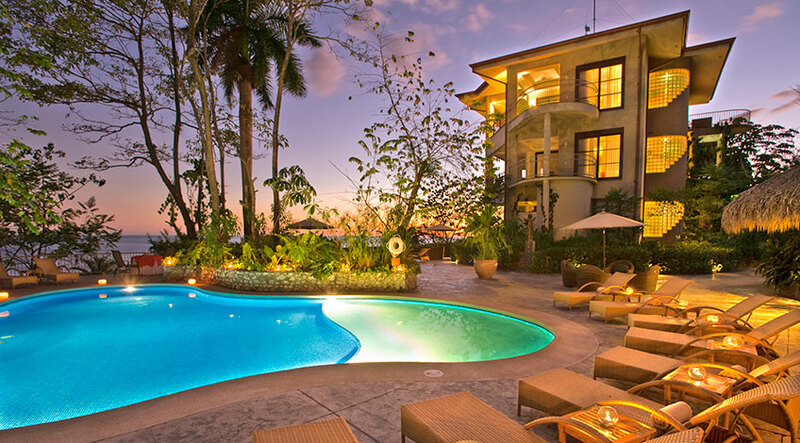 It is also an important tool for you to pick the hotels that adjust to your best family vacation in Costa Rica. Arenal Nayara and Gardens Hotel, this is a private hotel located in the North Region in La Fortuna Arenal, highly recommended and ideal for your honeymoon because it is a small hotel that offers separate bungalows that not allow more than three people and it has exuberant vegetation in the surroundings. 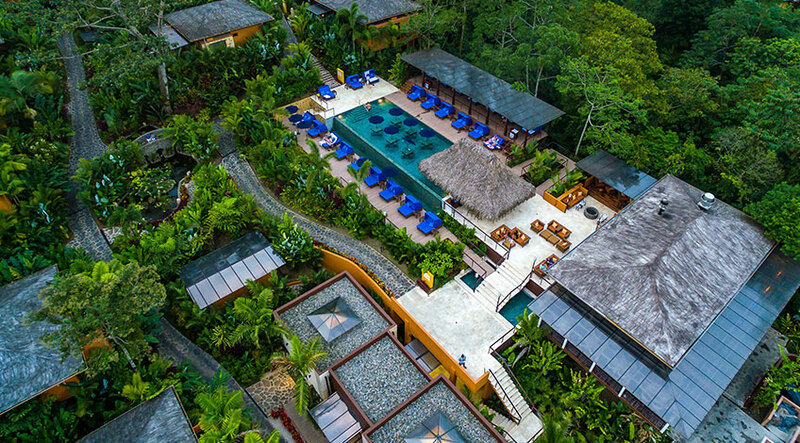 On the other hand and in Arenal region too, we have The Springs Resort and Spa that allows big families, as it has villa style rooms, it is perfect for your family trip as it also has hot springs in the property. 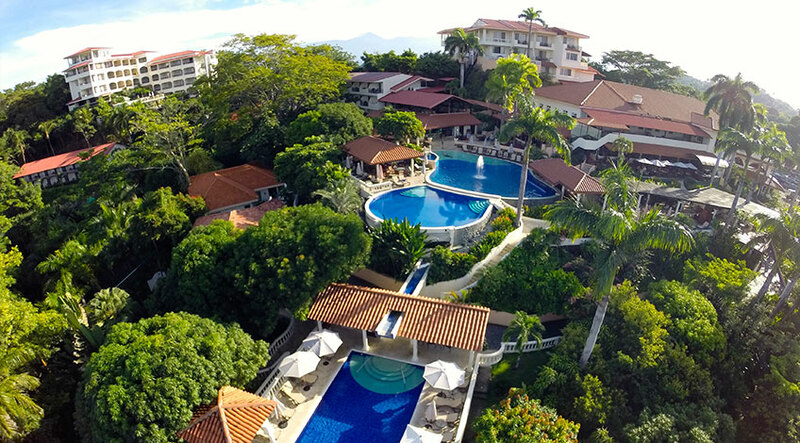 Parador Resort is located in the touristic area of Manuel Antonio, it is a big resort that offers high quality and a beautiful view of the sea, it also has family rooms for your family holiday. Another option in the Central Pacific but up to couples is Gaia Hotel and Reserve, beautiful small property, private and adult only hotel, is the perfect option in the area for your honeymoon or to enjoy an unforgettable wedding. Studio Hotel, located in Santa Ana at 20 minutes approximately from San Jose city, it is an art gallery, that is one of the reasons why it is an interesting and unique hotel. El Mangroove Hotel is located in Guanacaste province, beach front hotel, boutique property, good service and nice area to visit on your vacation packages. 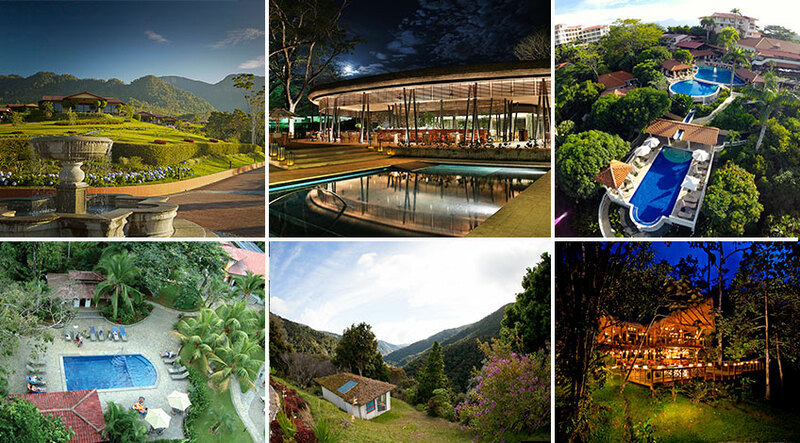 Lapa Ríos Lodge is a great option if you are looking for a secluded option, for something authentic and immersed into the forest, this hotel is a good option to consider during your family trip. 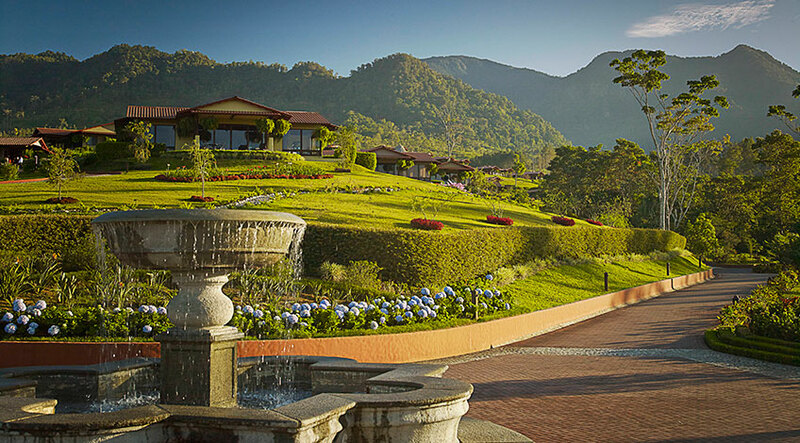 Alta Gracia Hotel which is an Auberge Resort, is located in Perez Zeledon and is part of the Central Valley of Costa Rica. This property is a kind of equestrian farm, where the horse lovers should stay. 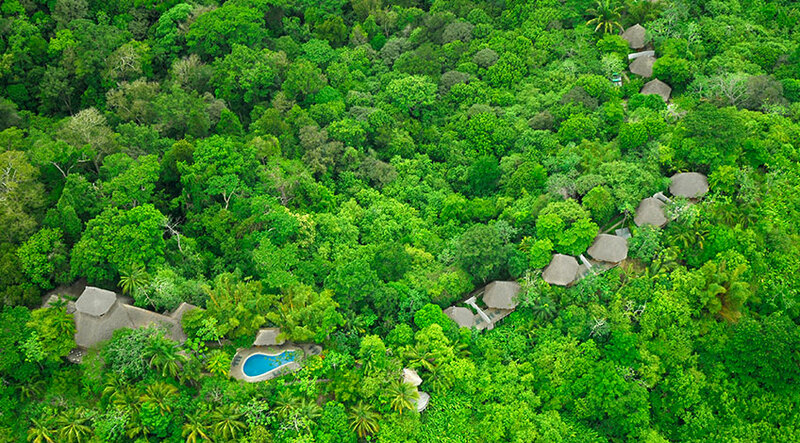 Sustainable tourism is almost a brand that will guarantee standards in sustainable operation and practices inside a property, it is specifically called CST (Certification for Sustainable Tourism) and is evaluated by the Costa Rican Tourism Board, it means that guests can look for high quality standards for their family trip but also good sustainable practices and choose lodging that protect the natural resources. The certification take into account, four specific areas: the first one is the interaction between the hotel and the natural environment and how they protect it; the second one is how they manage the waste and the technologies that they use to save energy and the resources; the third area is how the property involves the client in sustainability and eco-friendly practices, and the last one is the involvement that properties have in their adjacent communities and how they bring something to help in growth and development. Additionally, you should consider that when a hotel has 5 level in CST, it does not mean that this is equal to have 5 stars in lodging quality because each evaluation is different from the other one. 5 level in CST means that they protect the natural resources, they help local communities, they have programs or recycle, re use and separate the waste and also will communicate clients what they do to have the CST certification, it does not matter if it is a three, four or five stars hotel, this is use for eco travelers to choose where is better to stay or visit while are on their family holiday. 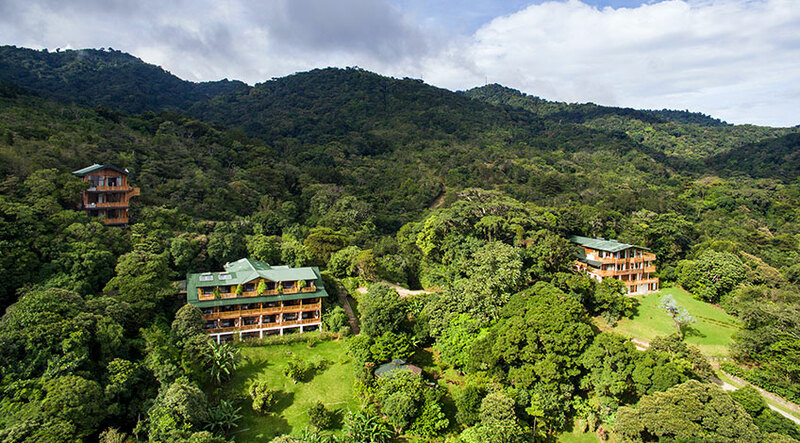 Belmar Hotel, it is located in the Monteverde region, a familiar hotel with different room categories and with a beautiful location and view of the green mountains, perfect for a family in Costa Rica. 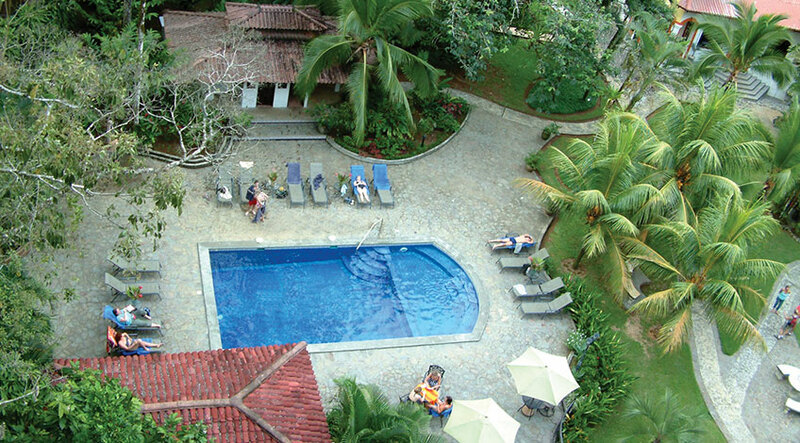 Arenas del Mar Hotel, it is located in Manuel Antonio area, in the Central Pacific. It is highly recommended for your honeymoon, because the rooms do not allow more than three people in the room so it does not adjust to families. 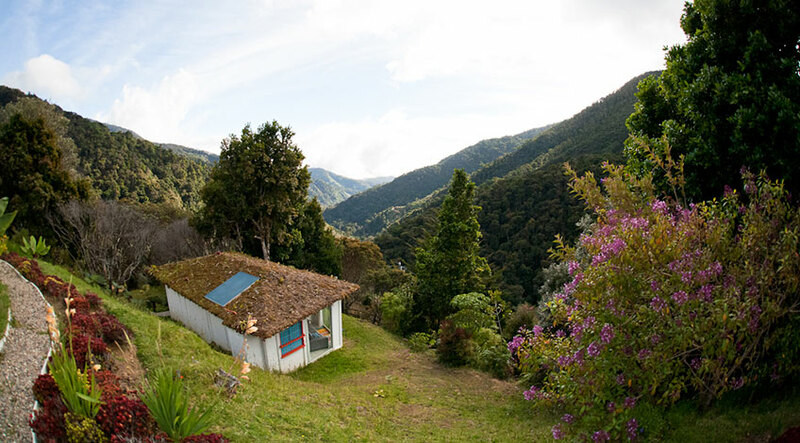 Finca Rosa Blanca is in Heredia province, at 20 minutes from San Jose Costa Rica. They offer big room for families or small ones for couples, so this is up to all the clients, and it is important to mention that it is on the coffee valley. Grano de Oro Hotel is the best boutique hotel and restaurant in the capital city, it is a Victorian style house, small and private, beautiful option for your vacation packages. 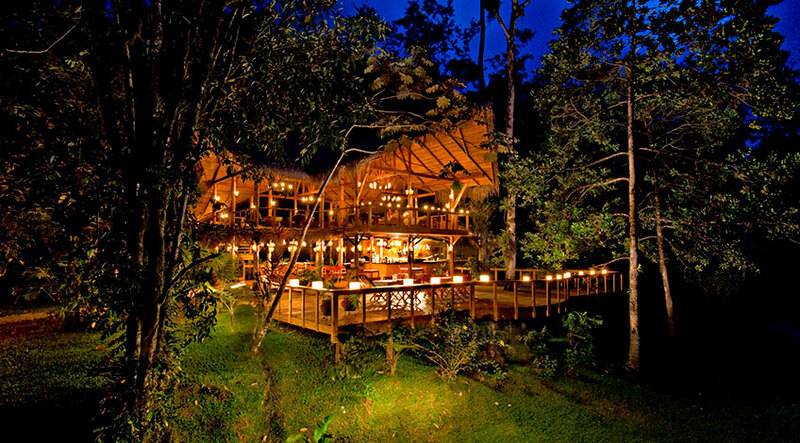 Pacuare Lodge, in Turrialba from Cartago area, is one of the world known hotels . An option for those who want to be off the beaten tracks, enjoying adventure at the river banks. 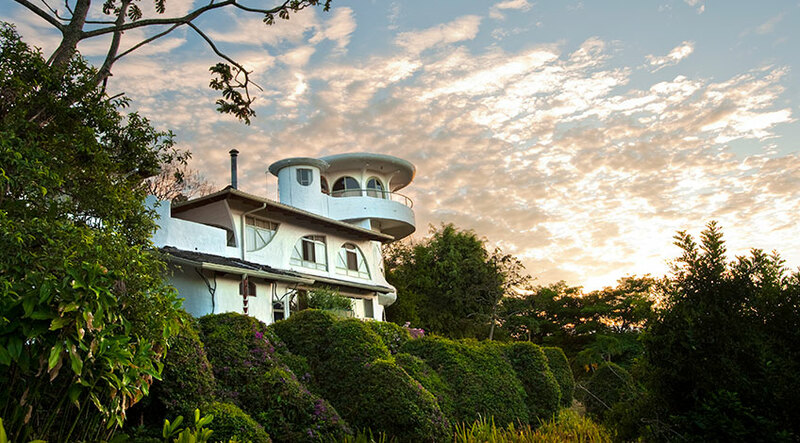 Casa Corcovado Jungle Lodge is located in the Corcovado region, one of the most diverse areas of exuberant vegetation and big quantity of animal species that can be seen from there; this is a perfect option to consider in your family adventure vacations. 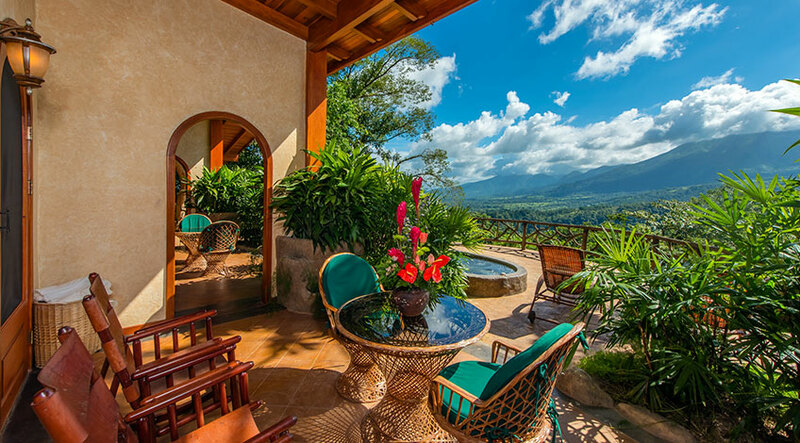 Dantica Lodge which is located in the beautiful area of San Gerardo de Dota is a small boutique hotel recommended for bird lovers, there is easy to see the Quetzal, secluded area in the highlands of Costa Rica. 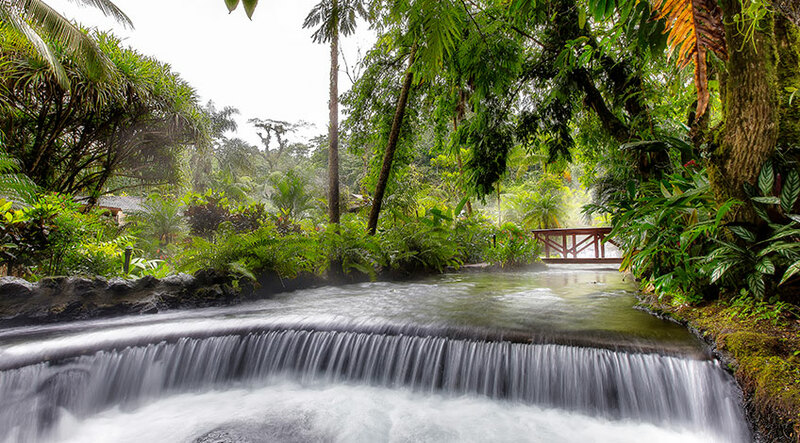 Tabacon Hotel is one of the best hotels in Arenal area, they have the best hot springs resort, an amazing view of the volcano and high quality in service, room are beautiful and amazing to enjoy during your family holidays. Remember that in Costa Rica you have a lot of destinations and hotels to have an unforgettable trip and we can help you with all the arrangements, so just contact us in case that you need some help! Please also leave us a comment about this article.